Thank you for your consideration in making a donation to March for Babies ~ Kyleigh’s Gift Team! In 2013, thirty of our family and friends joined together to March for Babies to remember our daughter, Kyleigh, and raise pregnancy and infant loss awareness within the Kansas City community. Over $1500 was raised for the March of Dimes by our team, Kyleigh’s Gift. We are preparing to walk again on May 4, 2014. Will you join us by donating to the Kyleigh’s Gift Team? 1)	Donate online = Visit http://www.marchforbabies.org/team/t2015049 and enter your donation online through the Kyleigh’s Gift Team. 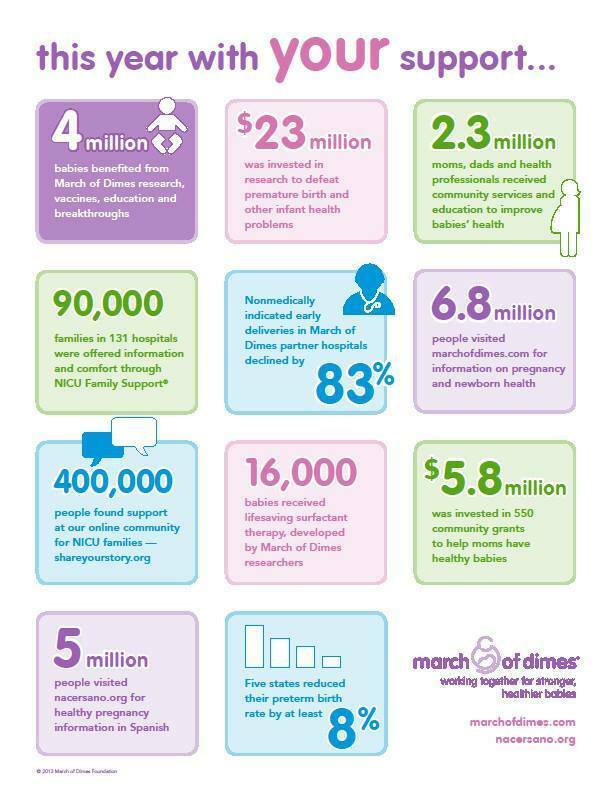 2)	Check = Make your check out to March of Dimes. 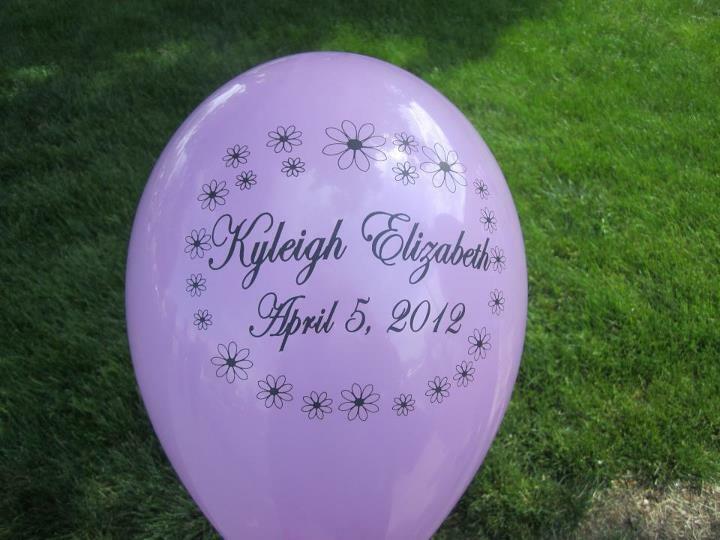 Email info@kyleighsgift.com to receive a mailing address to send your check to. Look at all the good that was done in 2013, thanks to the support of people like you! *All donations to March of Dimes are tax-deductible. *Matching Gifts … Does your employer offer a Matching Gift program? If so, check with them to see if they will match your donation to March of Dimes!